David Heyman is beyond familiar with J.K. Rowling’s Wizarding World. After convincing J.K. Rowling to trust film production companies with her stories, working closely with her as producer on every single Potter film and then continuing the series with Fantastic Beasts, it’s clear to anybody speaking to David about Potter that he has an intimate knowledge of not just the plot, or the characters, but also how J.K. Rowling sees this world. 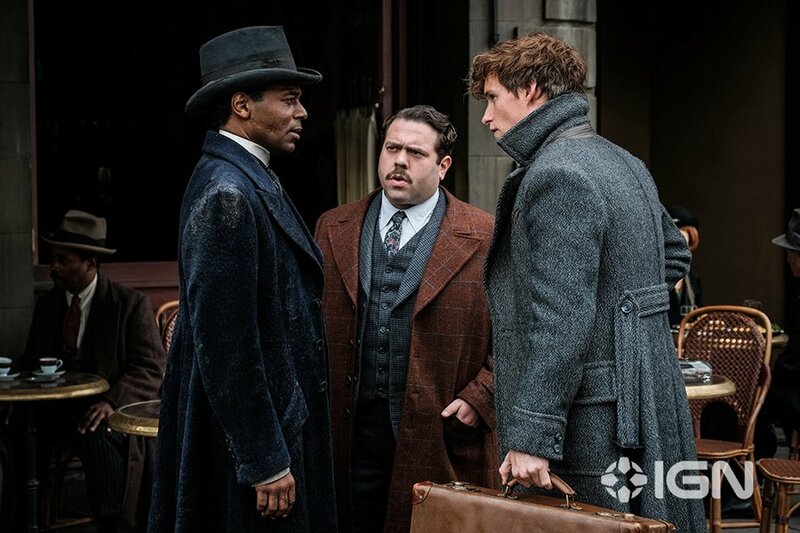 We were fortunate enough to sit down with David once again, this time on the set of Fantastic Beasts: The Crimes of Grindelwald to discuss his thoughts on taking the series further, the changes we’ll see in this instalment, details on key characters and new characters alike, and the future of the wizarding world. 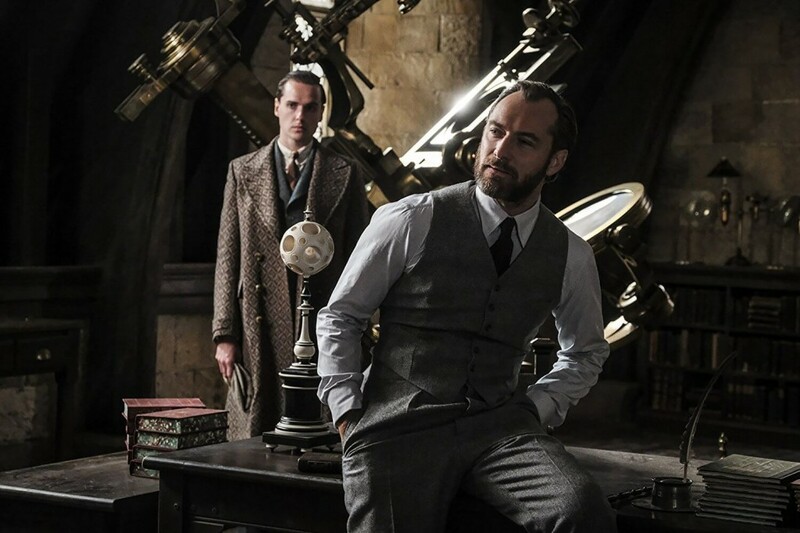 This set report will disclose firsthand exclusive details about Fantastic Beasts: The Crimes of Grindelwald not seen in the trailers! “Talking to- to David, one of the things he’s really intent on is making this film feel quite different to the last. This film is more in the spirit of a 1930’s thriller. But at the same time, in a very contemporary way, David is shooting this film in a completely different way to the last one. The last one was quite proscenium and quite classic. This one’s very immersive and distinct. It feels very contemporary in the camera moves and in the spirit. 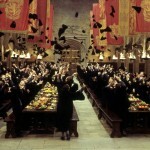 Dumbledore’s in this film. 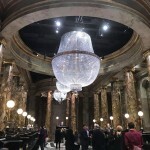 There are little points of connection to the original stories, or to the Harry Potter stories – that’s quite exciting. Now that we’re into film, rather than book territory, anticipation for more wizarding world stories comes not in the form of “Will X scene/character be included in the adaptation?” when waiting to see a novel brought to life on screen. Instead, fans are wondering “How will X scene/character come into the story? How will this story progress?”. It’s a new terrain for Potter fans, and also for J.K. Rowling as screenplay writer, and the filmmakers working to bring her visions to life. How will planning for the five-film arc pan out on set, and how will distinctiveness be created in each film? “Seeing a younger Dumbledore and seeing he and Newt’s first meeting, I think, will be a thing that the fans will really love. Because here is this character who we have such connection to, who is such a central part of the Harry Potter stories, and to see him earlier on, as it were, very much, related to the Dumbledore of– I’d say, “of old,” but of future. “We had one choice. <laughs> We went to him and he said yes. We wanted someone who had– who was extraordinary. Who was a little bit off center, who had the charisma and a wonderful adversary in Ralph Fiennes. Voldemort was someone who was pure– you know, he knew no love, and he only knew hate. 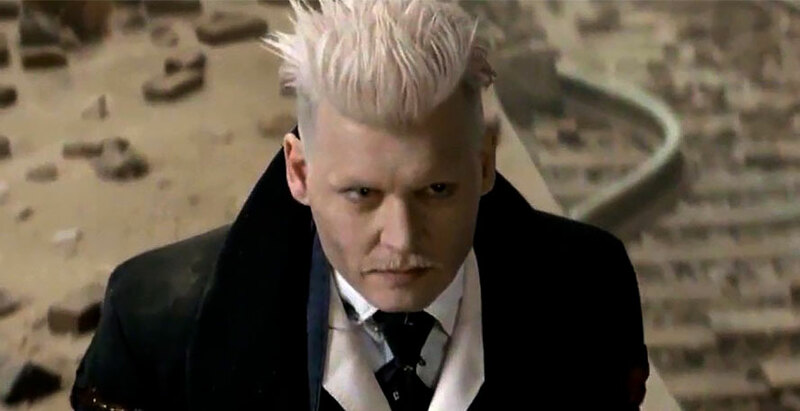 Grindelwald is a different beast… no pun intended. 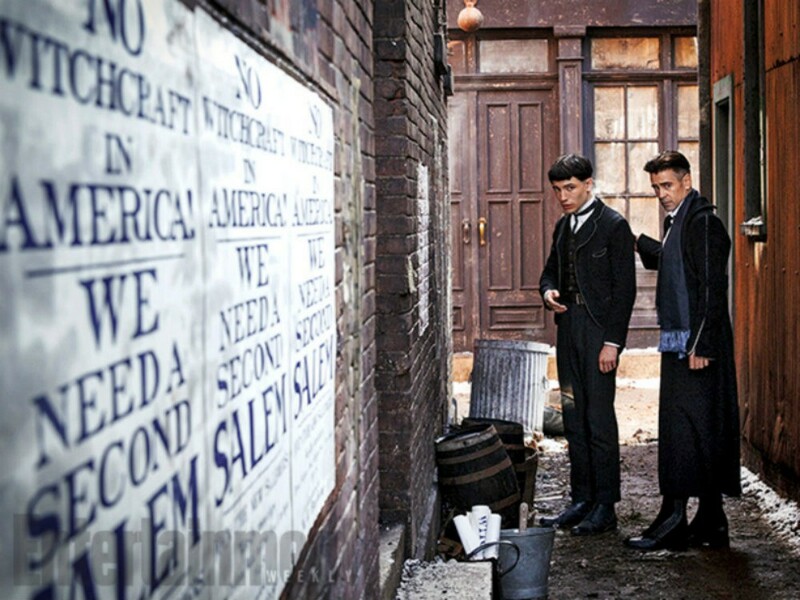 And now for one of the big questions: Why is Credence so important to Grindelwald? “I think that it would be great to have David go all the way. You know what? Actually, Chris Columbus was so tired, couldn’t do anymore, and that’s why we went to Alfonso [Cuaron]. We like how Alfonso had done the fourth, but he was spent. 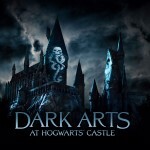 David Heyman never fails to charm us with his descriptions of the wizarding world! 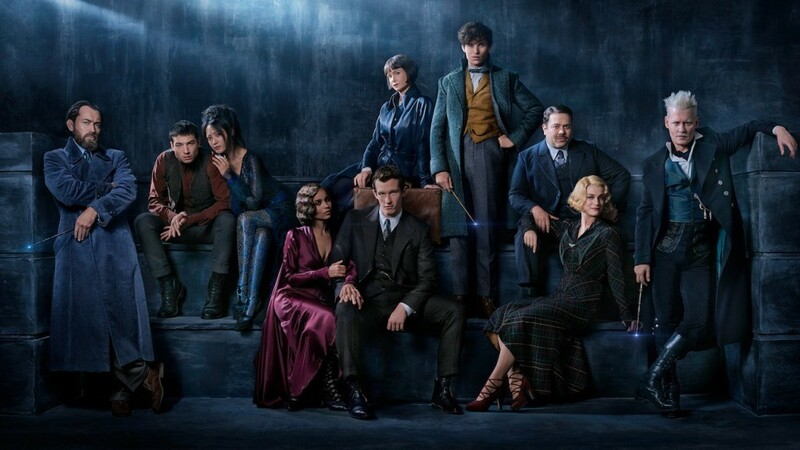 Are you excited to see each character’s story continue in Crimes of Grindelwald? 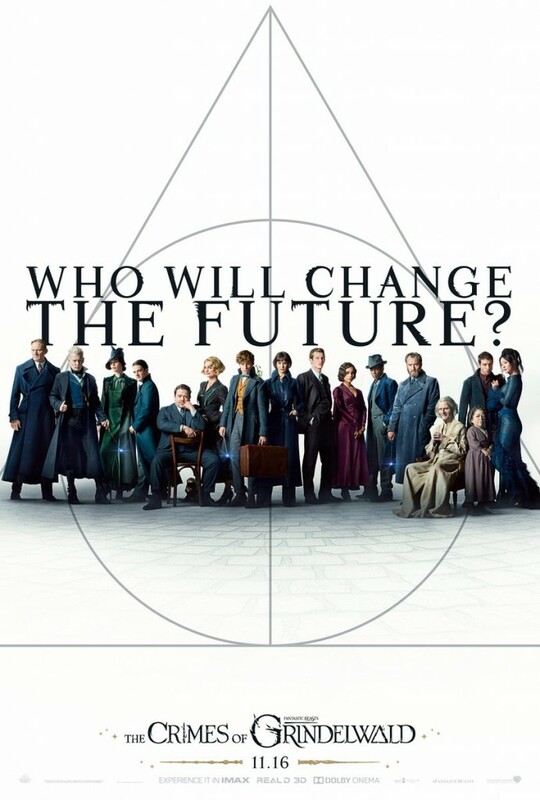 Catch our report from the Art Department with Martin Foley here, interviews with the Prop Department’s Pierre Bohanna and director David Yates, and stay posted for coverage of interviews with Eddie Redmayne (Newt Scamander), Callum Turner (Theseus Scamander), Ezra Miller (Credence Barebone), and costume designer Colleen Atwood! Leaky would like to thank Warner Bros for this exclusive coverage of yet another instalment in J.K. Rowling’s Wizarding World, and David Heyman for generously giving his time to talk to us more about ‘Crimes of Grindelwald’!